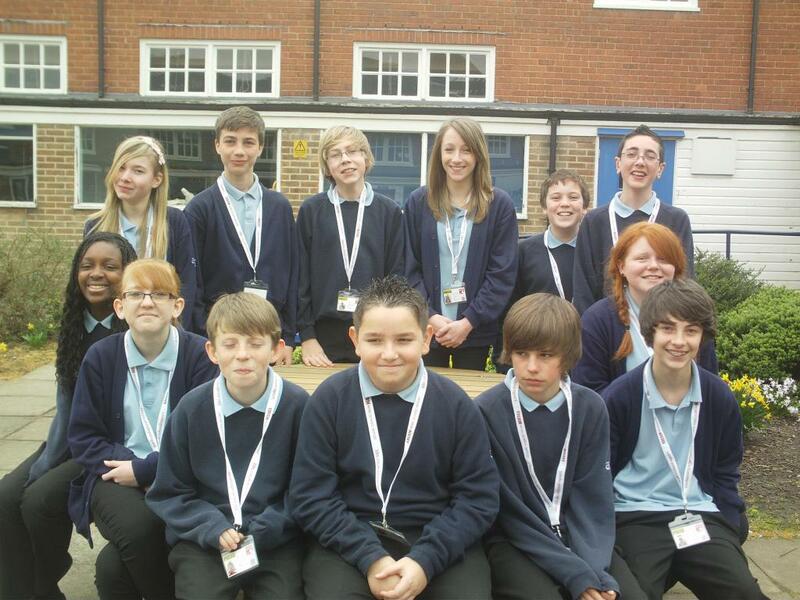 Students from Ash Green School are making the news for real today, 15th March 2012. We aim to publish the news by 1600 GMT today, so please save this page as a favourite and return to it later. Today's latest stories can be found on the M15 tab above. In the meantime, take a look at what our students produced last time in the various sections available. 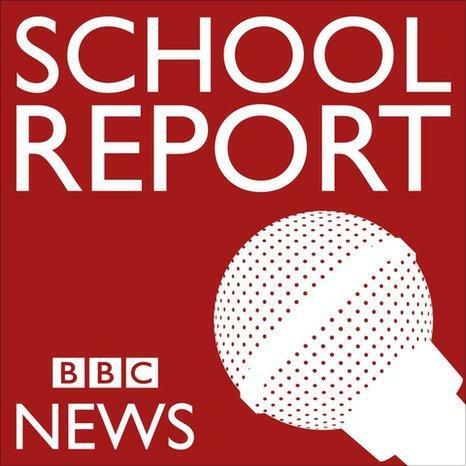 Enjoy - let us know if you find a news scoop anywhere?